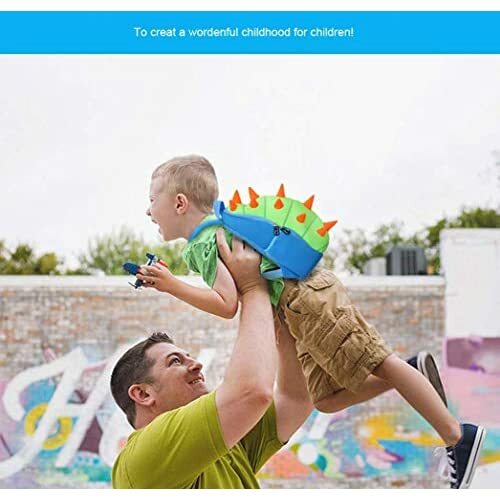 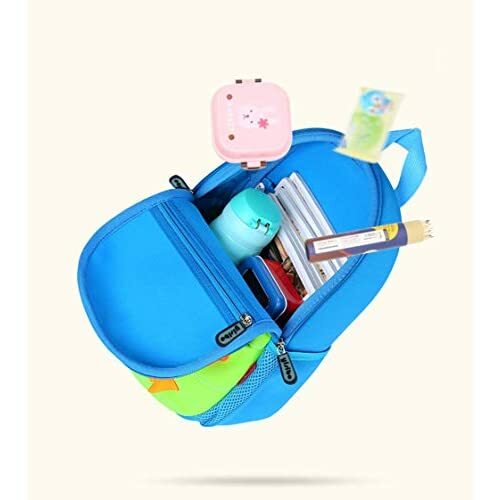 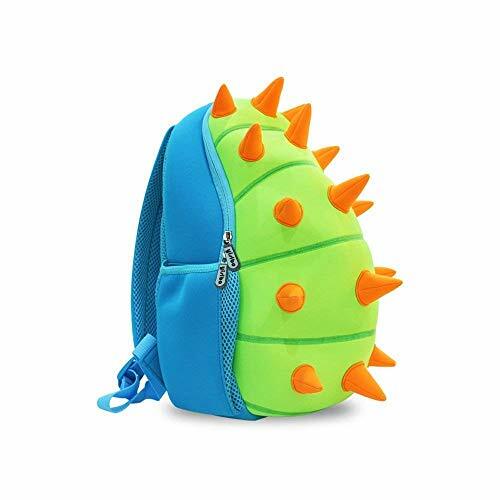 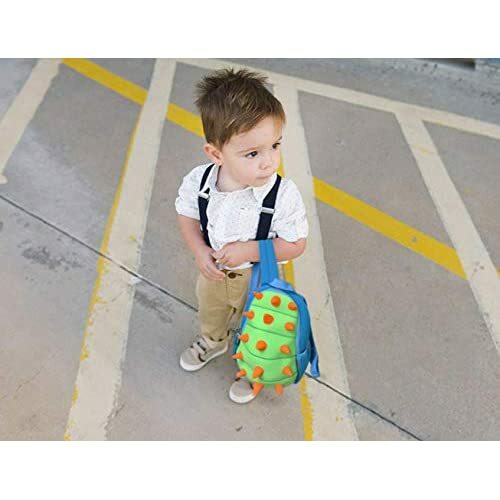 LIGHT WEIGHT,CLOSE FITTING,FULLY PROTECTION-This cute toddler backpack is great gift for ages 2-8 years kids girls and boys. 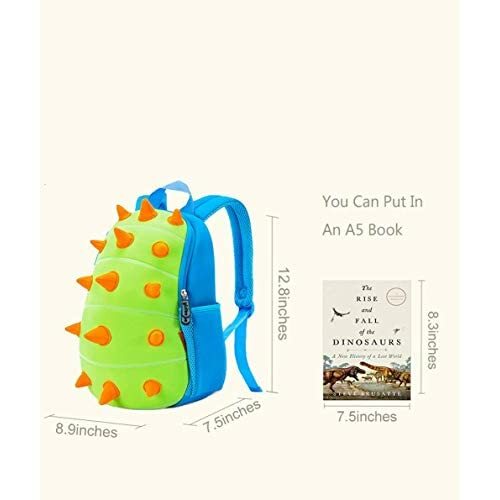 ADJUSTABLE COMFORTABLE STRAPS-Dual adjustable comfy straps in air max back material, perfect for school, hiking, travel. 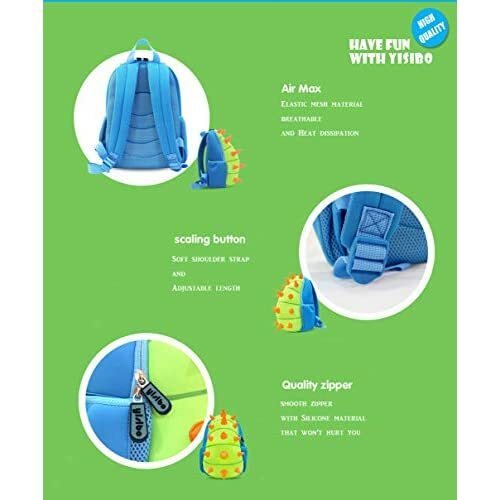 WATERPROOF ENVIRONMENTAL NEOPRENE-This kids backpack is made of environmental durable neoprene (SBR material) which is soft held up in the wash and air dried it if dirty or smelly,keep in straight.